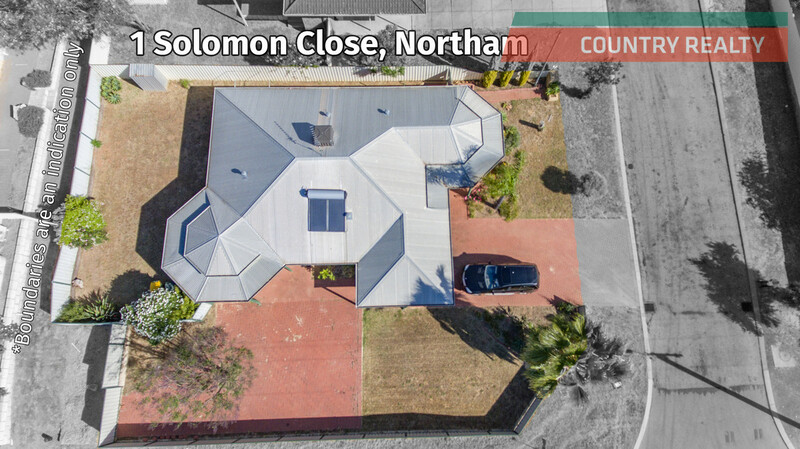 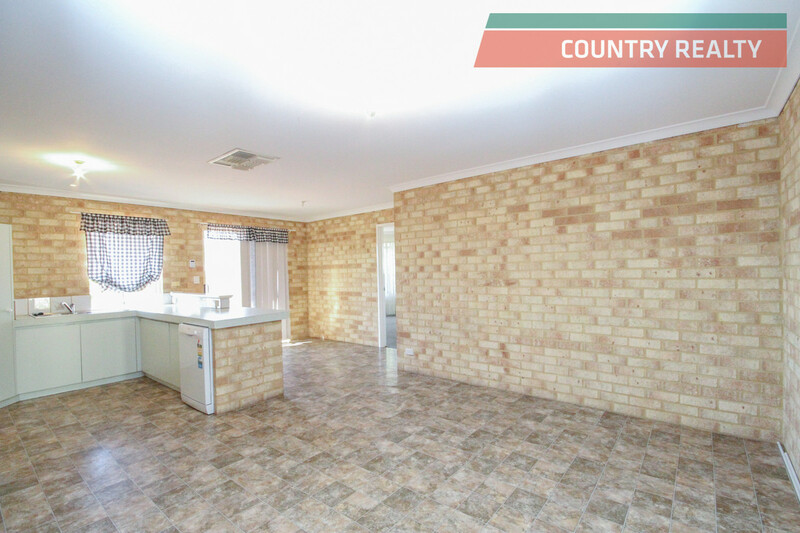 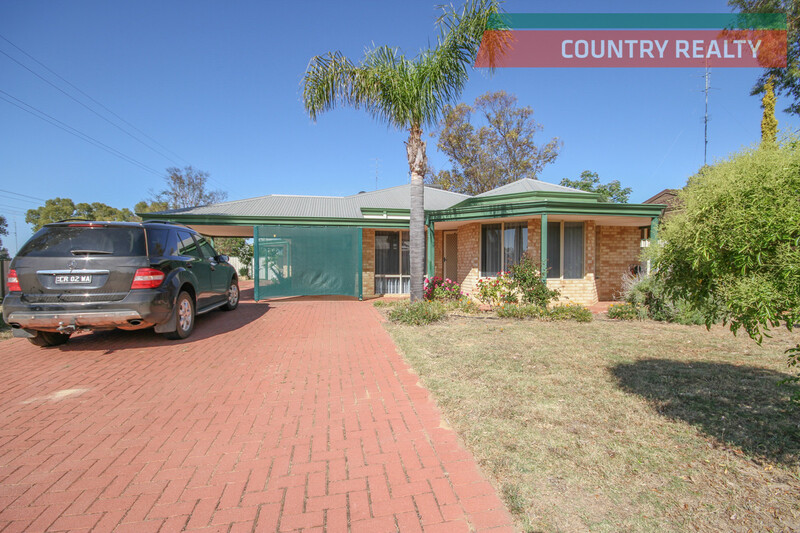 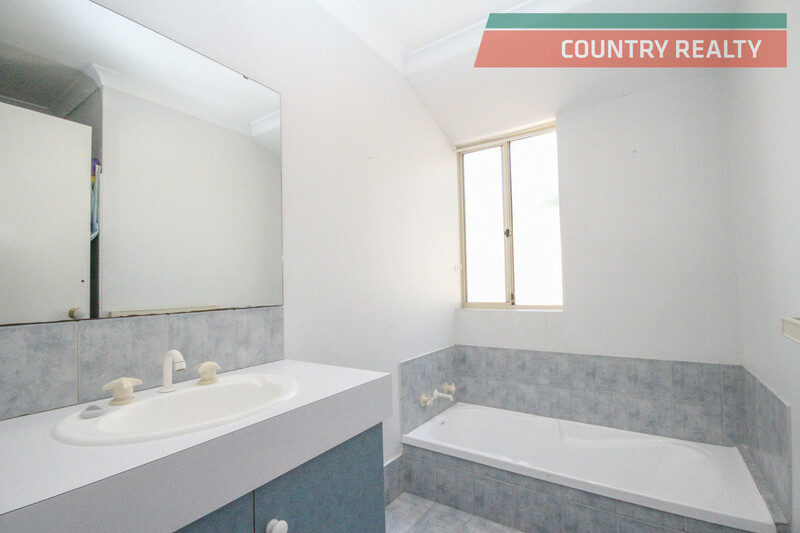 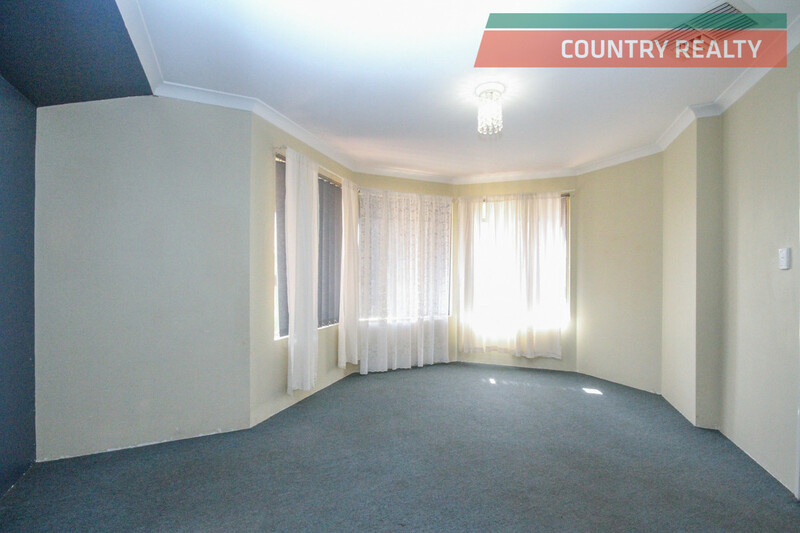 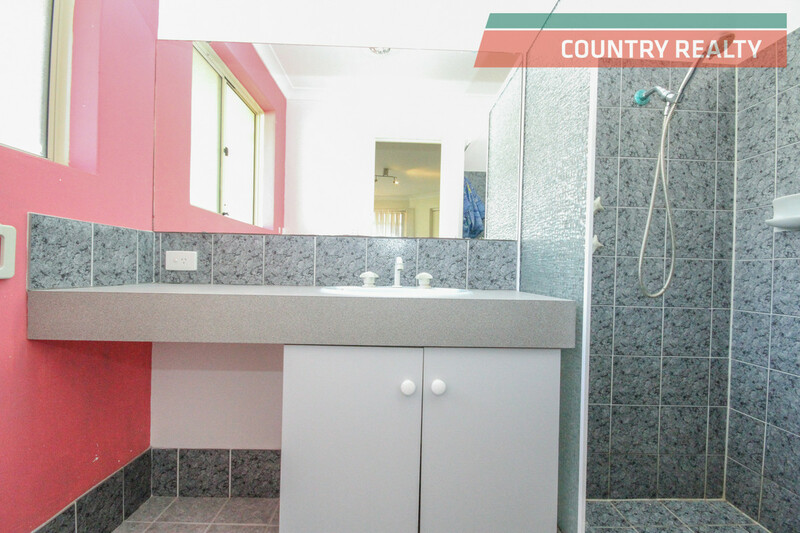 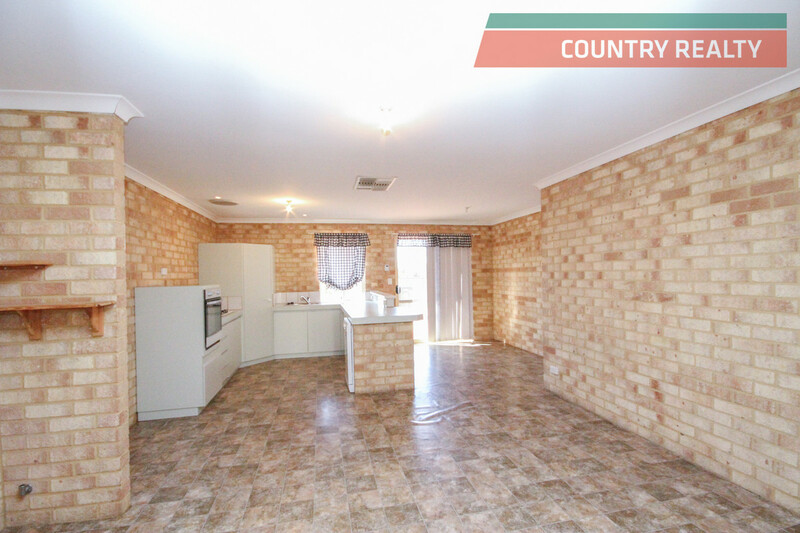 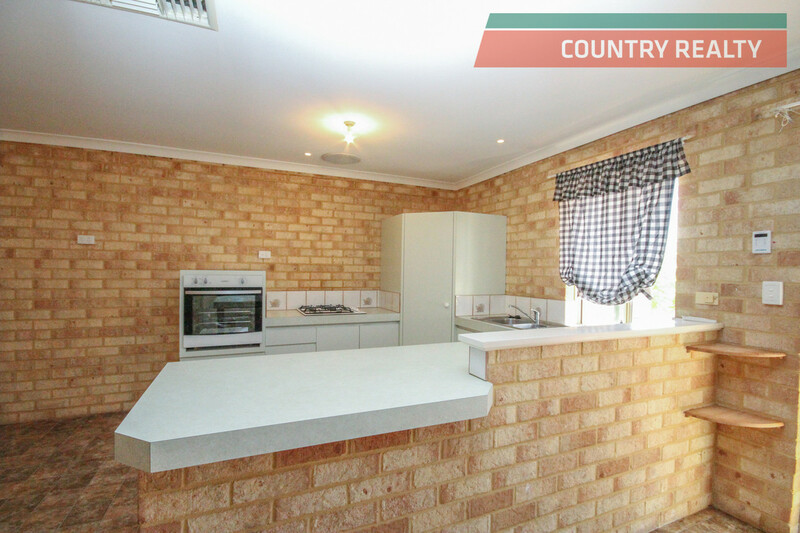 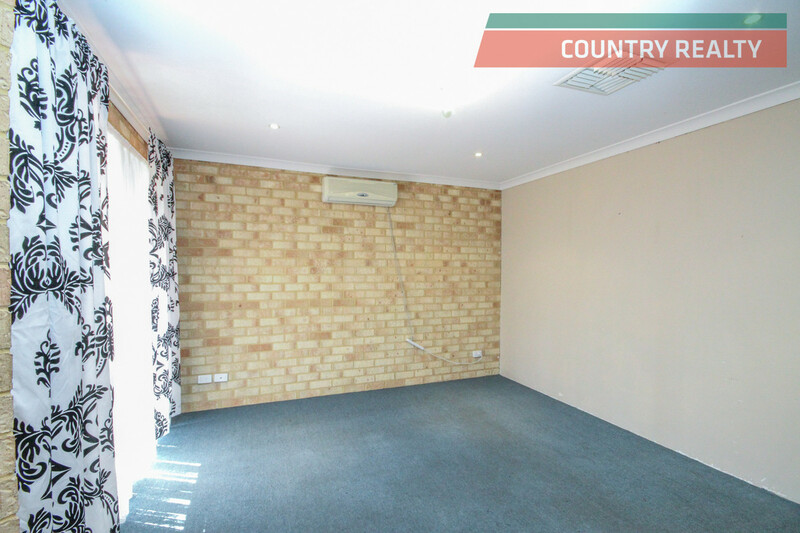 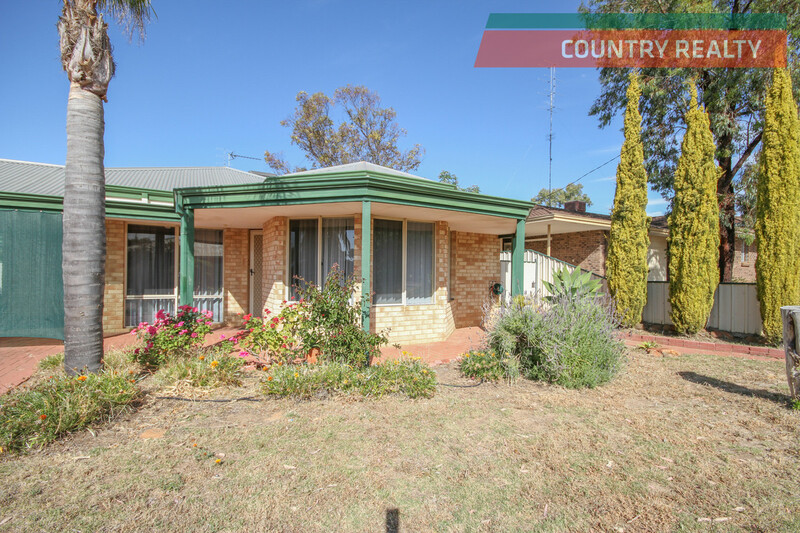 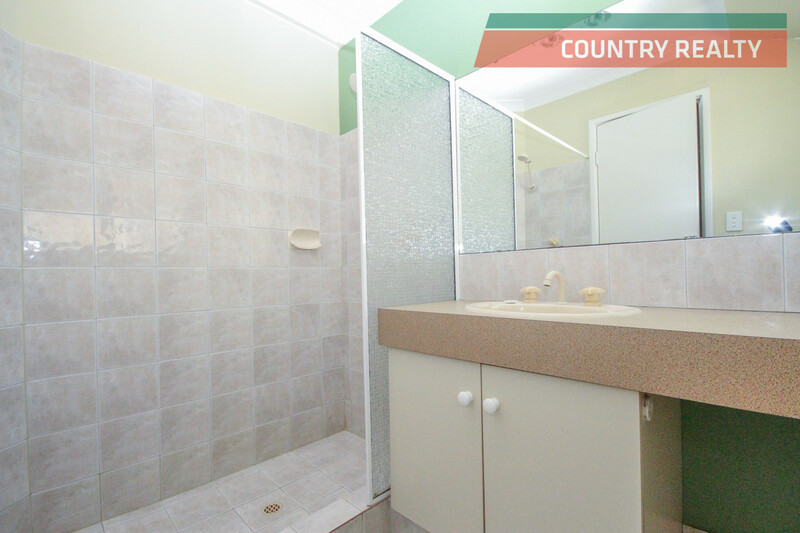 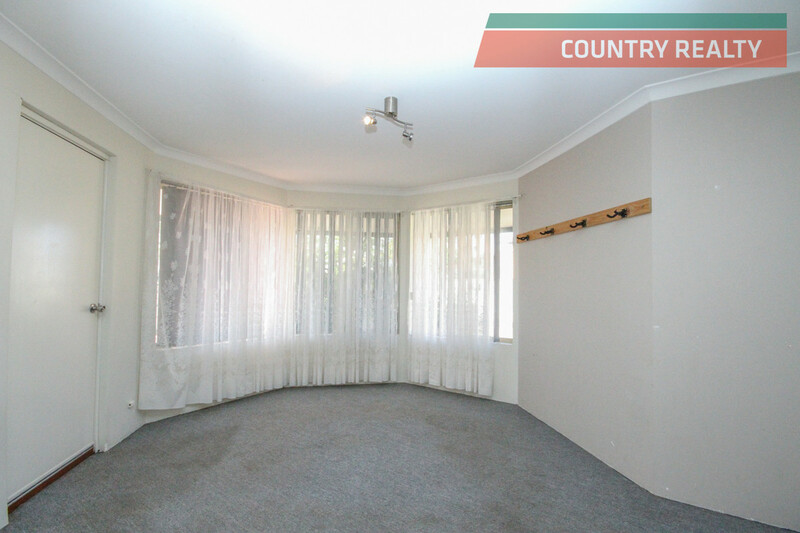 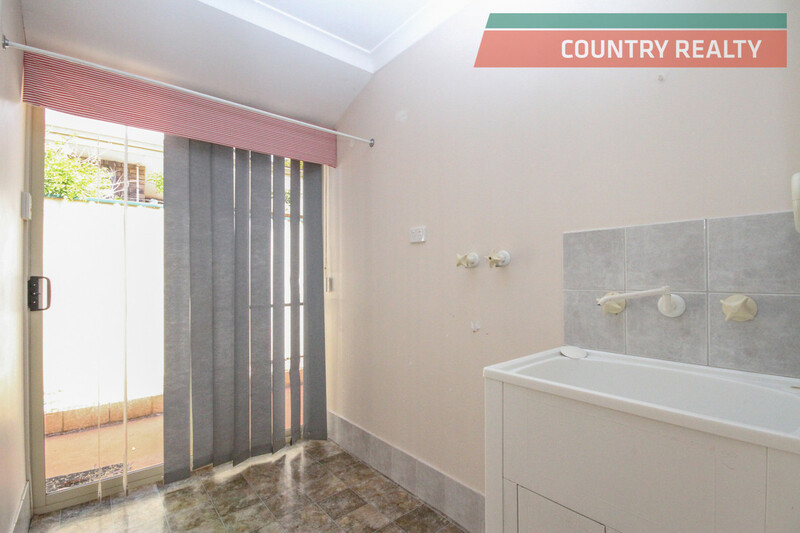 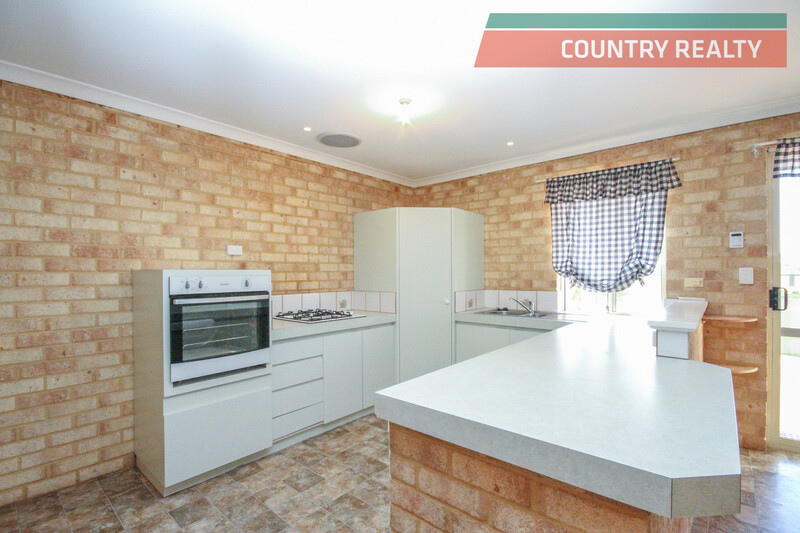 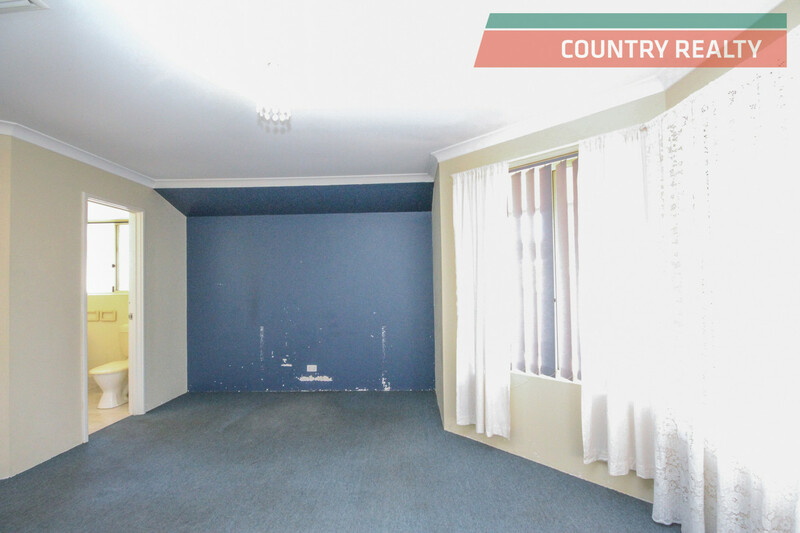 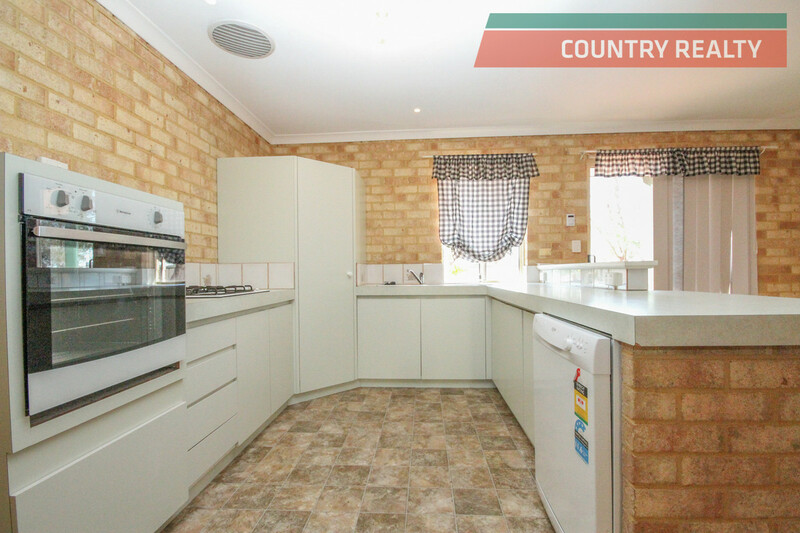 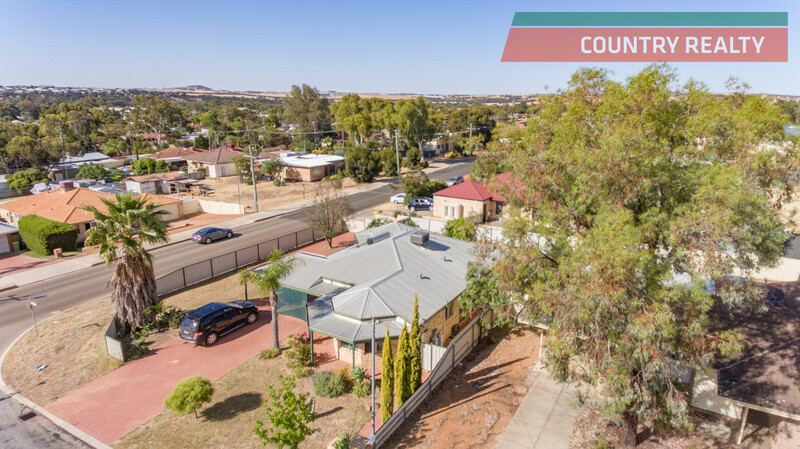 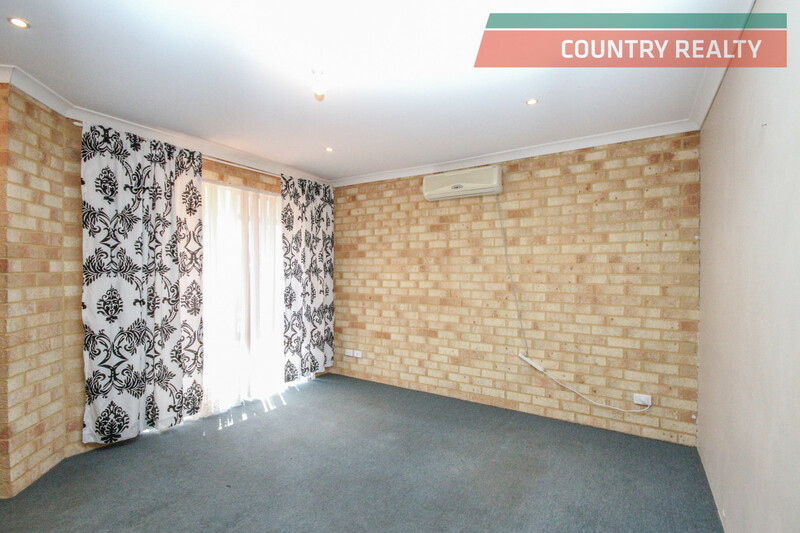 You chance to move into a quality home in a quality area of Northam at an affordable price. 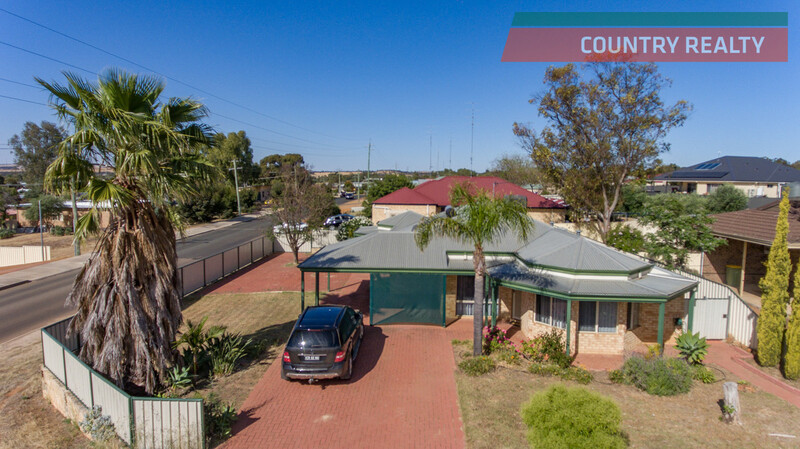 With four bedrooms, two with en suites, family bathroom, formal lounge, family room, dining area, double carport, in an area full of near new quality homes and reasonably close to schools and shops. 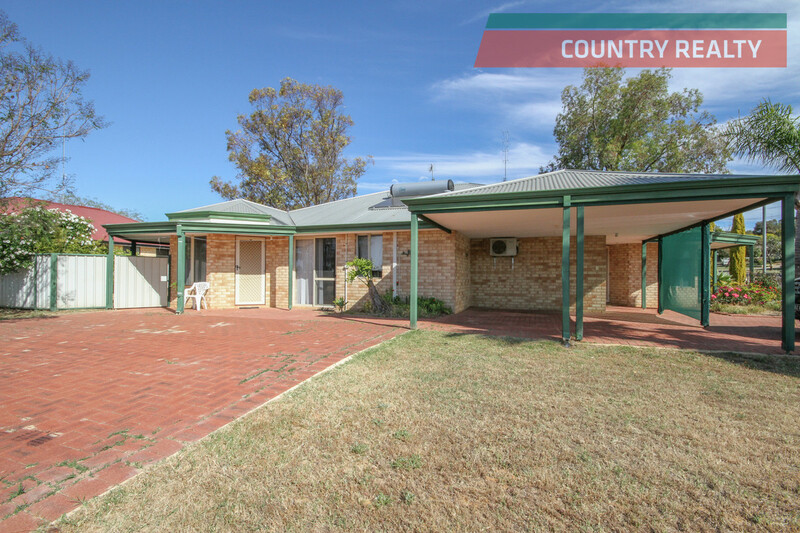 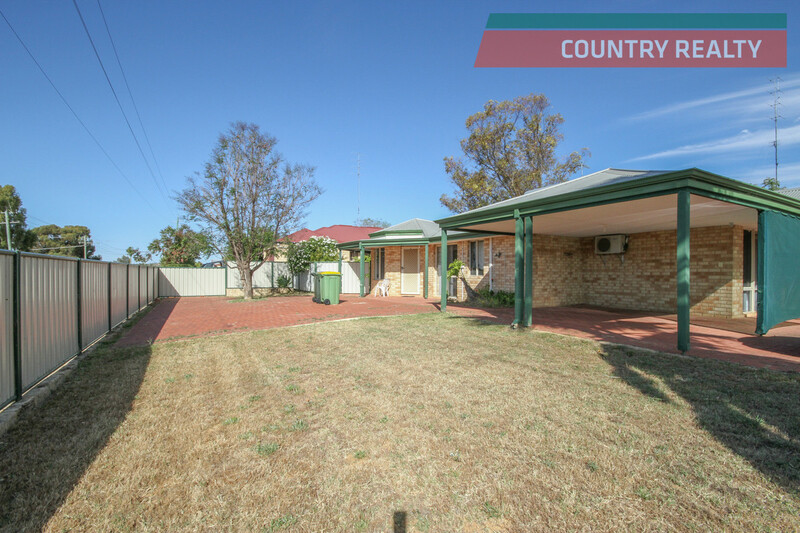 Property has a nice aspect overlooking Northam, a secure back yard for pets, easy care gardens and is just nice. 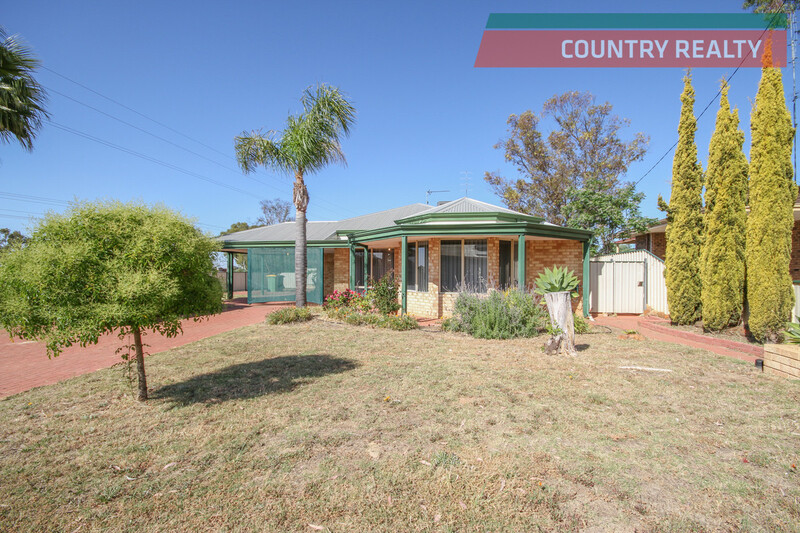 This home would suit a family but is easy enough to look after for a retiring couple or for an investor. 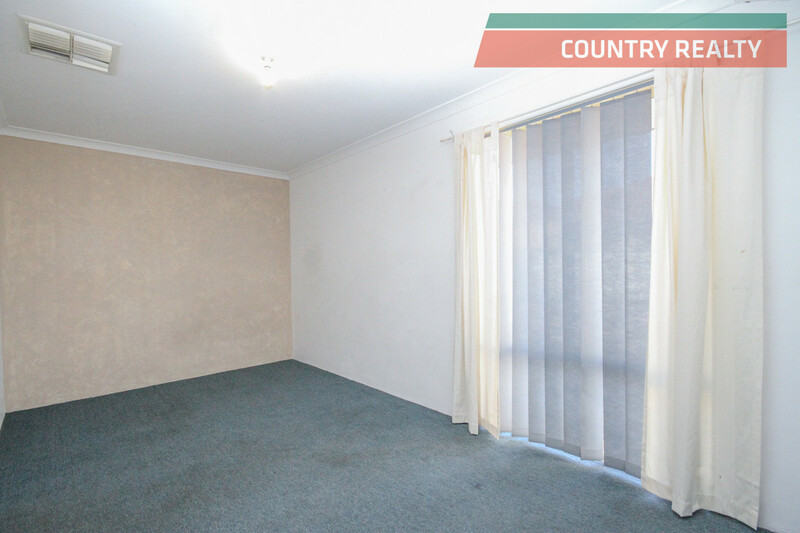 Great rental return of about 5%. 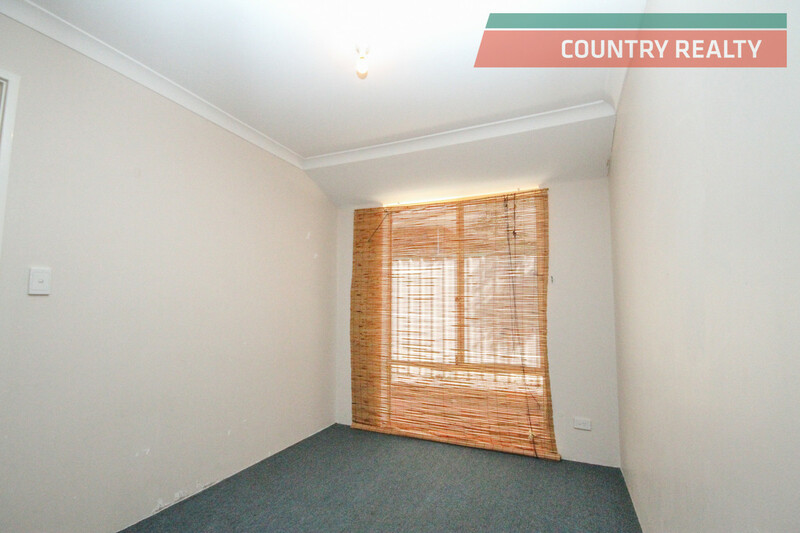 Call Lui now on 0408090892 for a private viewing.